Sad, Mad or Bad. Sunshine 13. Suitable Boy. 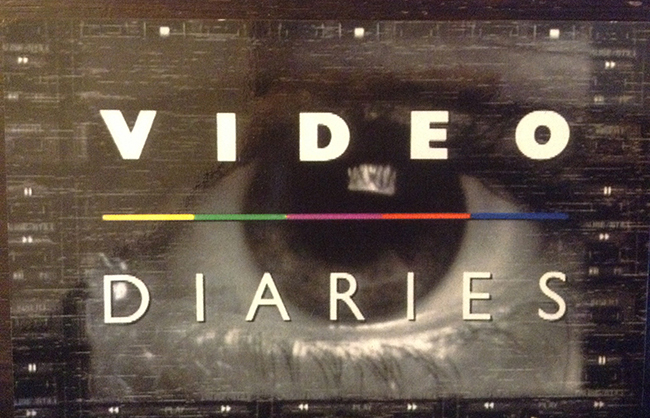 3 controversial BBC Video Diaries. One a personal testimony from within the mental health system in the UK. The second a story of repatriation to the West Indies from the UK. The third how British Asians are manipulating traditions in multicultural Britain to cross the divide.